If you (correctly) believe that there is not enough comedy in the world, Seeso is here to remedy that problem. The streamer has just announced its 12-Week Stand-Up Streaming Fest, one which will include 12 weeks of exclusive original stand-up comedy specials and series. This new lineup will feature specials like Janeane Garofalo’s If I May, which premieres Oct. 27, and Laurie Kilmartin’s 45 Jokes About My Dead Dad, which will premiere Dec. 29. The festival itself will run from Oct. 20 through Jan. 5, and will be hosted by Seeso, NBCUniversal’s up-and-coming, ad-free streaming comedy channel. Viewers can subscribe to Seeso for $3.99/mo. Seeso has already debuted several specials, including Cameron Esposito’s first stand-up special Marriage Material and Doug Stanhope’s No Place Like Home. 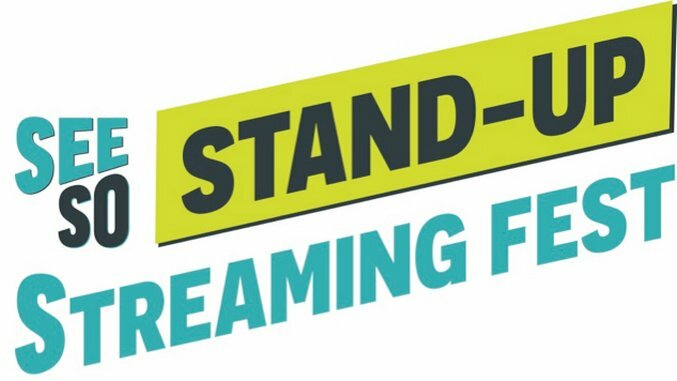 Check out the full lineup of debuts for the 12-Week Stand-Up Streaming Fest below.